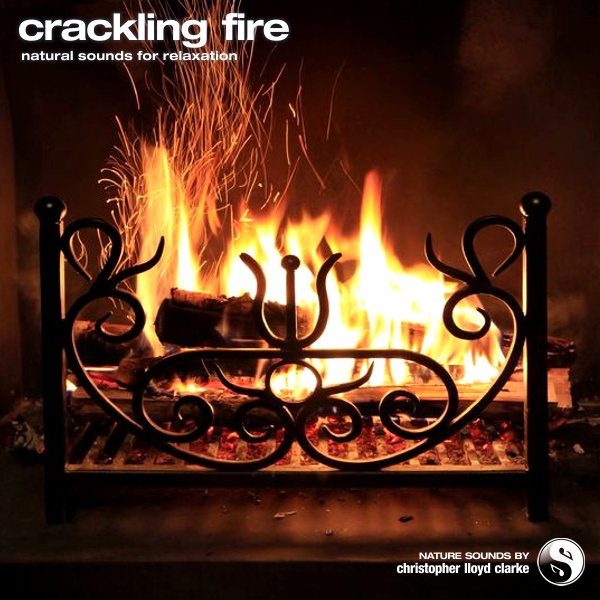 An intimate and detailed recording of a open fireplace. Unlike the sound of a bonfire or forest fire, which can be deafening and destructive, this recording is far more cosy and gentle. You'll hear the flutter of lapping flames, the pip and crackle of splitting timber and the subtle sound of charcoal crumbling into a bed of ash.